Justin Mark have been professionally writing for digital marketing since years. The mutual interest in digital marketing and writing took me here, where I opt for writing as a profession. My articles are not bound by any form but confide the latest trends and happenings of digital marketing and the ways SEO is tackling it. To stay connected with what’s latest, my posts are a great help. The world is ever changing. In this ever-changing world what actually changes most often, are digital marketing trends. New technologies are introduced every year, every month, every day, and all year round. Existing technologies are taken up a notch. The population gets savvier day by day. To top this all off, everyone and everything is bombarded with marketing. Most of it is out of place, useless and never yields results. The reason is that the trends that marketers follow are ancient. The pace of this ever-changing industry doesn't seem to be slowing down thus in order to keep up with the marketing trends much needs to be tweaked, changed and redesign to cope up. Now, without further delay let’s dive into that marketing trends that are here to stay in 2019. Artificial intelligence has advanced at an exponential rate in the past few years. Artificial intelligence is used to filter out prospects with the highest potential of buying specific services or products. The use of artificial intelligence is not limited to this. AI can go through a database with millions of entries and provide extensive reports and insights on the data in the database. When a customer lands on a page AI reads its records, history, and browsing and buying patterns to decide which ad to show. It does all this is a matter of milliseconds. Artificial intelligence is finding its way into advertising and digital marketing companies at an alarming rate. AI is the latest addition in digital marketing trends it is more than enough reasons to get on the train of AI before it leaves the platform. The development of Chatbots for the purpose of marketing is at an all-time high. 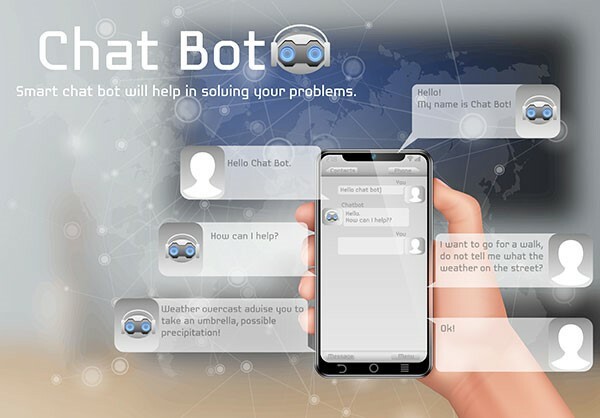 The internet is filled with customers and well as developers, looking for and developing chat bots respectively. Chabot’s are also being extensively used in the field of automated customer services. A Chabot can understand an answer any question put forth by a customer. A great leap in Chabot development came when they started possessing the ability to send messages directly to customer inbox was added. On a platform like Facebook, a chat bit can be set up in such a way that it can send your advertising message directly to the inbox all the people who have liked your page. The decision of whether or not to invest in a Chabot depends on the use which you want out of your bot. For customer or for promotion, if the Chabot is worth the money go for it. There is one thing that is true and it will remain true, probably for next decade, "Chabot’s cannot replace complex human conversation". If your work is very technical you might have to refrain from using a Chabot. If the normal issues and question that you receive are fairly simple like "When will my package arrive?" you can effectively out a Chabot to good use. With the advent of voice search the race for ranking and marketing the newly generated area started. A website can be optimized to rank higher in voice search by understanding what a regular customer asks when looking for their services. This can be handled extremely well by a simple introduction of an FAQ section in the efforts of your digital marketing. Say, a customer asks "Is there an open barbershop near me?" If there is a sentence like "We are open from 9 am to 10 pm from Monday to Sunday", in your FAQ's or anywhere on your website. You have more chances of being marketed to the customer. 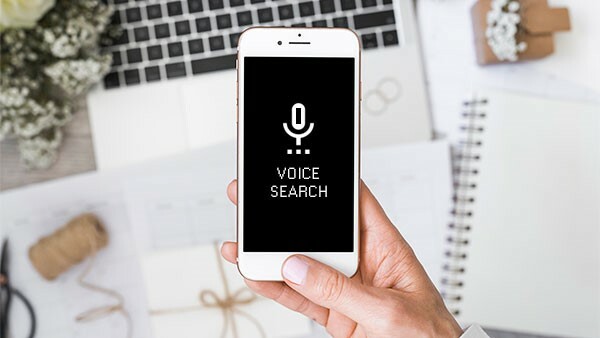 On top of all this, introducing voice search on your website is going to be an excellent addition to your effect of marketing. Marketing through a local influencer is nothing new in digital marketing. It has worked effectively in the past and it is still working efficiently today. If you do not have a global empire or an e-commerce website the chance mostly in the favor of you only going for local marketing. When you go for local marketing in the digital world it is helpful and effective to get in touch a local influence and ask them to endorse your product. Depending on the influencer your digital might reach millions of potential customers through this one effort. Scour the online world for local influencers. Follow the potential ones. Contact the influencers who aligns with your values, tell them about your company, tell them about them your product or service, and finally ask them for their help. 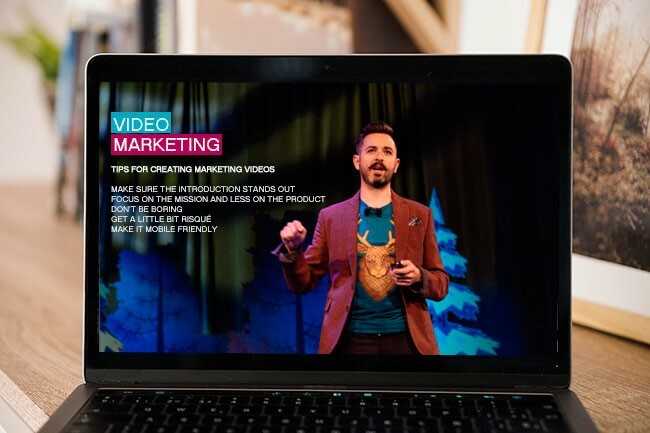 An extremely excellent way of advertising is through live video shares. There is a reason that Facebook, YouTube and nearly all major social media platforms allow live videos. It’s because they are insanely effective. No message can be conveyed well than in the form of human expressions and sound. Video content was at the top of digital content marketing and it is still at the top of digital content marketing. Through your videos give your customers a tour of your facilities, tell them about your expertise, and ask for their opinions and participation. Create a robust content strategy. Brainstorm ideas. Keep a notebook jot down any new video content ideas that come to mind. Get in the shoes of your customers. What would they find entertaining? What would they find amusing? What could compel them to buy from us? And so on. Facebook, YouTube, Instagram, and Periscope are some widely used live video sharing platforms. A little use of these free services can take your digital marketing a long way. The first items which have been constantly going through dip for the decade are pop-ups and banner ads. This kind of advertising efforts just doesn't work anymore. There is a way to work around banner and pops ups or even block them totally. The conversion ratio on banner ads is extremely low, next to nothing. Another marketing trend that is about to die is blogging for the purpose of SEO. People are getting good at pointing out blogs and article that were written solely for the purpose of SEO and for generation backlinks. Mass email marketing is already in the dumps. 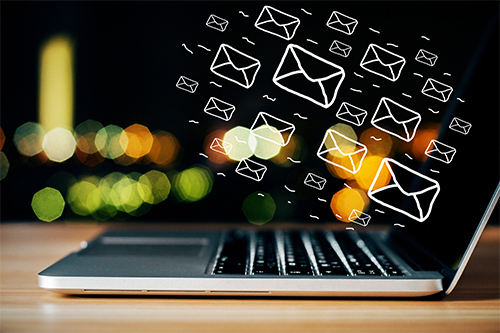 With giants like Google and Microsoft, no mass-marketed email reached your inbox, it is sent directly to the spam list. These giant have become so good at identifying marketing email that a regular user never sees any spam mail in his inbox, ever. Fake reviews are about to be called "fake" out loud. These fake reviews are going to hurting the reputation of businesses more than they are helping. By the end of this year, a fake review will become a thing of the past. These old marketing strategies are a stone that is pulling you at the bottom of the ocean. Cut it loose or else you will keep on drowning in a bottomless ocean. 2019 is going to be a year for the cell phone. If your website design is not responsive you are better off throwing it into a digital garbage can. Reflect on your marketing strategies, review them and renew them to fit the latest trends.